[!] This is a test version we'd love you to try. and the CHANGELOG for this version http://git.io/BaH8pQ. [!] 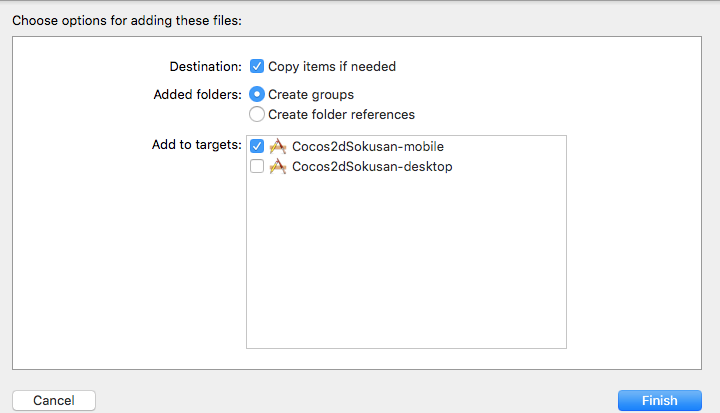 Please close any current Xcode sessions and use `Cocos2dJsBase.xcworkspace` for this project from now on. [!] The platform of the target `Cocos2dJsBase iOS` (iOS 5.0) may not be compatible with `Parse (1.7.5)` which has a minimum requirement of iOS 6.0.